The 6530, nick named RRIOT is quite a special IC in the 65xx family. 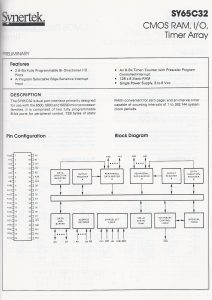 Timer, RAM (64 byte), ROM, I/O, Counter in one IC. It has a factory mask programmed ROM and the locations of its I/O and RAM and ROM are determined also in the factory. 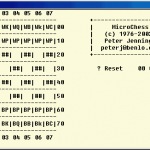 The 6530 is found in amongs others the KIM-1 (6530 02, 6530 03), a Chess system with MicroChess by Peter Jennings (6530 24) and variants are used in Commodore disk drives. 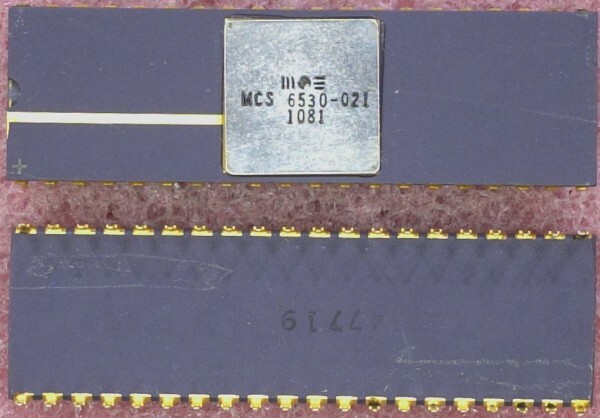 The 6532 has no ROM and RAM size is 128 byte versus 64 in 6530. I/O and timer are functional identical to the 6530. 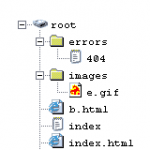 The nickname is RIOT, and it is a general purpose I/O device in the 6502 family. Very popular in e.g. the Atari 2600, and many clone KIM-1’s. 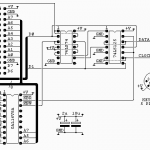 There is a datasheet for an IC called the 6531, RRIOC for RAM ROM I/O Counter. I have never seen it in the wild though, but seen references to pinball machines using it. A mistery 6530, 021 unknown sofar. The 6530 was produced by most 6502 manufactures, from MOS Technology/Commodore SG to Rockwell and Synertek. All production datasheets that I have seen afaik identical, here I present some clean Rockwell datasheets. The first one is a preliminary MOS datasheet for the MCS6530, missing the ordering pages of the production version. 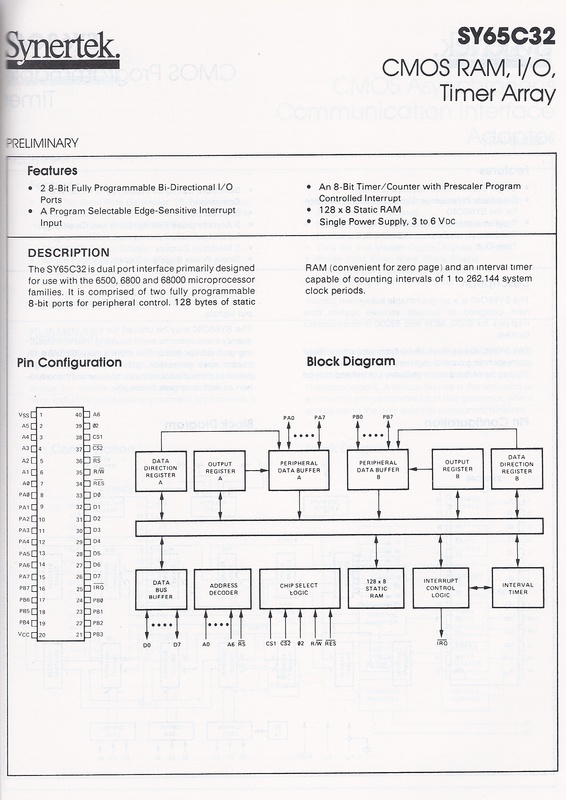 A CMOS version of the 65C32 exists, here a page from the 1983 Synertek Databook. 6530-005 According this OSI appnote this is an unprogrammed version of the 6530 TIM. I have also seen ads for this part without further description of what this is. It has the 16 I/O lines, 64 word RAM and the timer, which can generate an IRQ. One can assume the ROM is empty. 6530-14 was used in the Gottlieb System 80 series sound boards. 901885-01 6530-044 DOS 2.7 Micropolis ??? Via an adapter board Commodore reused older 6530’s with new firmware by disabling the built in ROM and adding a 2716. See Zimmers Commodore archive. Note that not just any 6530 can be used in this way, only the 6530’s from the Commodore diskdrives. A more general approach with a 6532 is described below. The Micro-KIM, see the whole story here, is another variant of a KIM-1 with the original ROMS and 6532 instead of 6530. See the complete circuit (version 2009!) here.